There's nothing worse than not being able to prove that the refund was issued. This is especially important in the case of orders shipped by Prime, where Amazon will automatically refund the customer before the return has even been made. Amazon will send you a verification of this refund which it is extremely important to keep as they are obligated to reimburse you within 45 days if you do not receive the returned product. As stated above Amazon should send you a reimbursement of the refund if the customer doesn't return the item to you within 45 days. However, this doesn't always happen so you may need to give Amazon a nudge to do so. Set up a reminder to check on the product 45 days after you receive the verification of refund so you can check if it has been returned. If not, contact Amazon to get your reimbursement. Resolving an issue with the customer is important, whether they have already left negative feedback or not. Sending them a quick email apologising for their experience and checking that they have been properly reimbursed is likely to give them a good impression of your business. It may also help you understand where you have gone wrong for next time. It's possible this will stop them from leaving negative feedback in the first place or it could encourage them to take down any negative feedback they may have left. You can do this simply by logging into your Seller Central account and running a report. Go to Reports, Customer Concessions and then Returns. Within this you should be able to find the item that was returned, with the reason why. When items are returned to the warehouse they are checked over by the staff there to see if they are still in sellable condition. If they have been opened by the customer they are marked as Customer Damaged. Or, if they have been returned under Defective they will not be able to go back into your fulfillable inventory. Other than that, they should be able to be returned to be able to be sold. Whilst the warehouse workers will be checking for these, often the high speed at which they do it means they have the potential to miss something. Instead opt for the items to be returned to you so you can properly inspect them. If there is even the slightest damage to the box, a customer may doubt that the item is in new condition and return it. This will lead to a huge negative mark against your account. 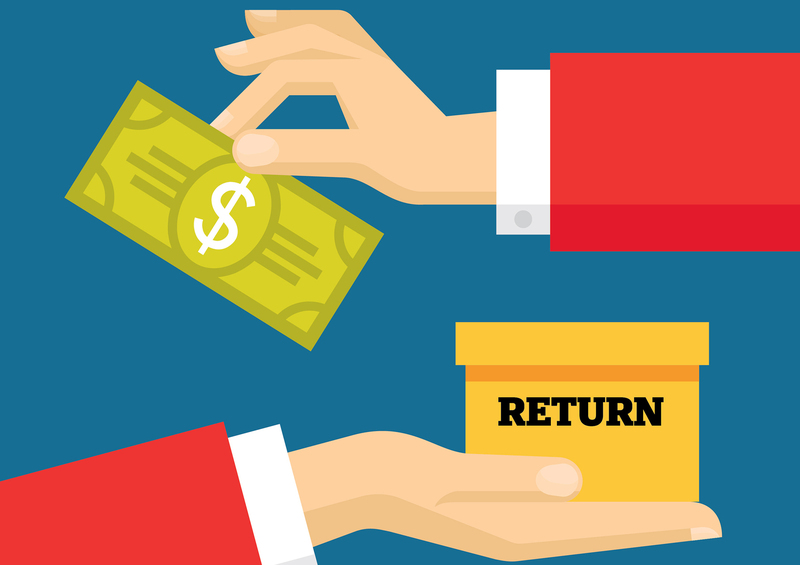 The reason for return is important to determine who pays the shipping costs; you or the customer returning it. If an item has been marked as Defective then the return shipping cost of course lies with you. However, some people may take advantage of the fact that marking your item as Defective will mean free shipping for them without really thinking about the consequences. This is one of the reasons it is so vital to check the items returned to you. If they have made that false claim, you can open up a ticket in Seller Central to resolve the issue and get your money back. Before doing this however, make sure without a doubt that the item is not defective. Send in some pictures of the item and the return packing slip. If Amazon verify your claim they will add a note to the buyers account about the incident (potentially resulting in suspension) and also normally claim back reimbursement from the customer for the item. This usually depends on whether the item has been opened or not, as if it hasn't been you can send it back to be sold again. By following these simple steps you can make sure the process of returns is as stress free as possible and will help you from getting your account suspended. As long as you are diligent about protecting your account you can ensure the process is smooth.